Darren has a background in corporate finance and private equity, and prior to founding Sumwise he worked for some of the largest companies in Australia on some complex financial transactions. 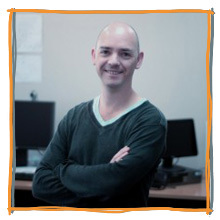 Darren has witnessed first hand the problems and pain that can be caused by overly complex and error prone spreadsheets. A while ago he had some ideas for a better way to build and maintain spreadsheets—and out of this Sumwise was born. Outside of Sumwise, Darren enjoys spending time with his wife and kids, taking photos, and the awesome lifestyle that Sydney offers. As CTO of Sumwise, Gary has been integrally involved in refining the concepts behind Sumwise and turning these into a new and innovative spreadsheet modeling platform. Gary has wrangled ANTLRs, subdued a GWT, and viewed many Eclipses. He loves playing around with various technologies. He is more R than D. And the kindest thing you can call him is a “geek”. 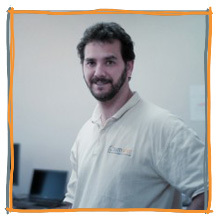 Luis Manuel Parrondo, Senior Dev. 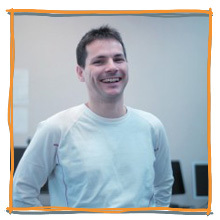 Luisma is an experienced and talented software engineer, and is largely responsible for the design and coding of Sumwise’s new spreadsheet authoring platform, and the bits that end users see. Although he knew very little about spreadsheets when he started at Sumwise, he now believes that normal spreadsheets are really dumb. Apart from Sumwise, Luisma is enjoying living in Sydney and traveling around Australia. complaintslist.com/2014/uadreams-real-non-scam-company/ | Pretty hard drive recovery specialist resource.